12. His favourite whiskey is Midleton. 12. 12. 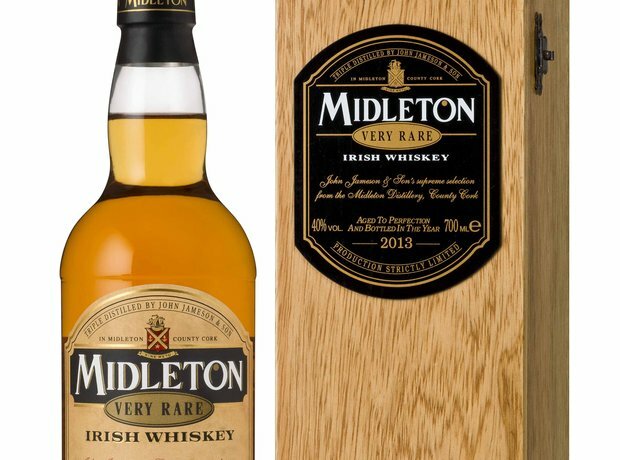 His favourite whiskey is Midleton. He does come from Ireland after all, one of the world's biggest exporters of the spirit. Drink responsibly people.